Aditi Rao Hydari is an Indian film actress who works in Hindi and Tamil movies. However, the actress started her career by debuting in Malayalam movies. Aditi is mainly known for her supporting role characters in Bollywood movies. She has been part of many blockbuster hits like Padmaavat, Rockstar, Delhi 6 etc. and has acted as the lead cast in the movies like Murder 3, London, Paris, New York, etc. 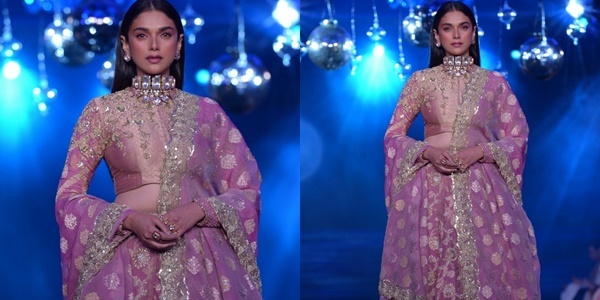 Aditi Rao Hydari Latest Photoshoot Stills. She’s Looking Gorgeous. Amitabh Bachchan, Aamir Khan, Ranbir Kapoor, Ranveer Singh. 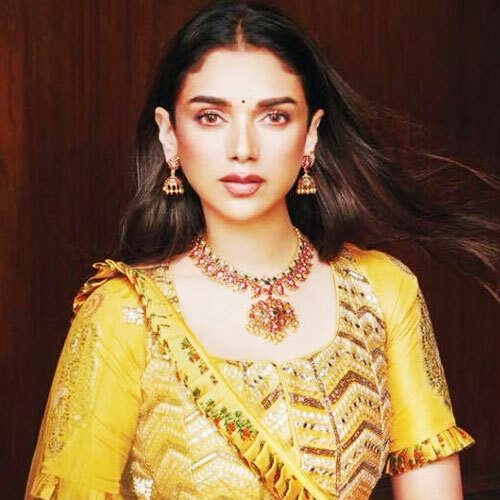 Aditi Rao Hydari started her career as a Bharatanatyam dancer. Her first movie was a Malayalam movie Prajapathi which was released in 2006. Aditi played the role of Savithri who fells in love with Narayanan (played by Mammootty). However, her role was considered minimal in accordance with the overall plot. Film director Sharada Ramanathan spotted Aditi at a conference where Aditi was performing. Impressed by her vulnerable and fresh face, Ramanathan offered her a role in Sringaram. 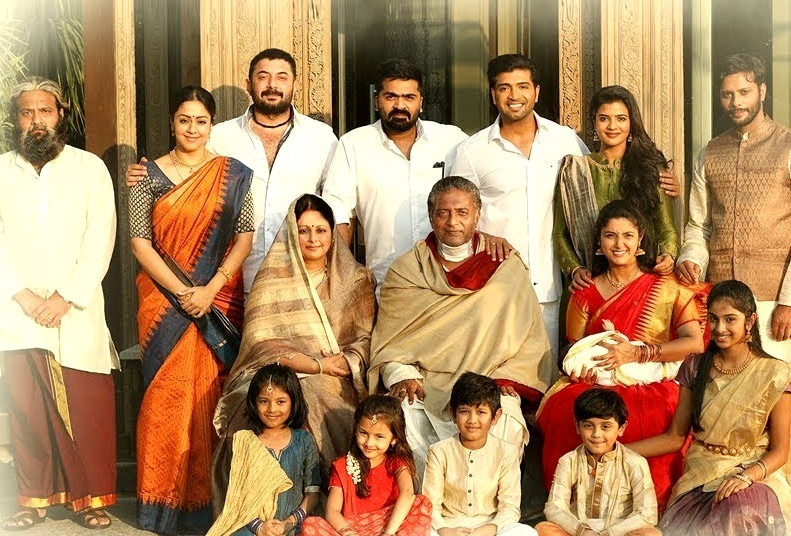 The movie received critical acclaim and Aditi’s performance was highly appreciated. 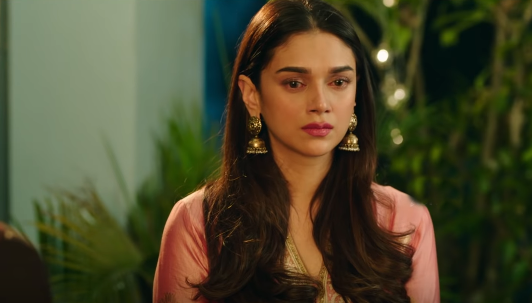 Later Aditi Rao Hydari made her Bollywood debut with movie Delhi 6, also starring Abhishek Bachchan and Sonam Kapoor where she played the role of an unmarried woman and living in a community where spinsterhood is not accepted. Antariksham 9000 KMPH Movie Success Meet Photos. 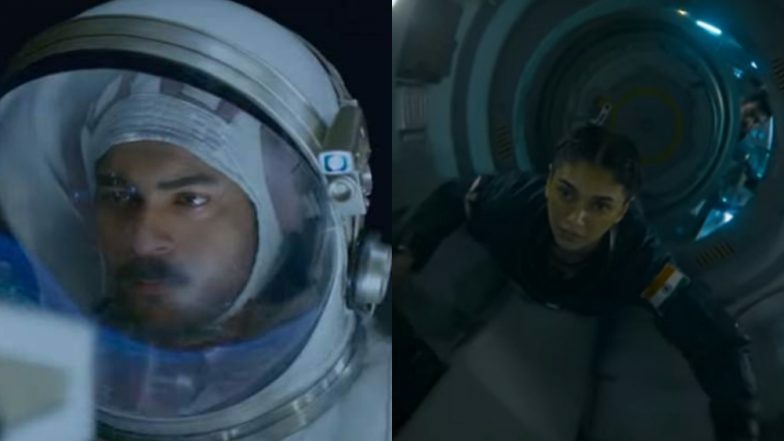 Antariksham 9000 KMPH is a 2018 Indian Telugu language science fiction space thriller film.The film stars Varun Tej, Aditi Rao Hydari and Lavanya Tripathi. 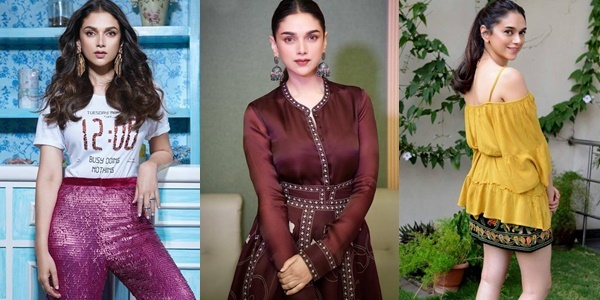 Actress Aditi Rao Hydari Stills From Antariksham 9000 KMPH Movie Pre Release Event. 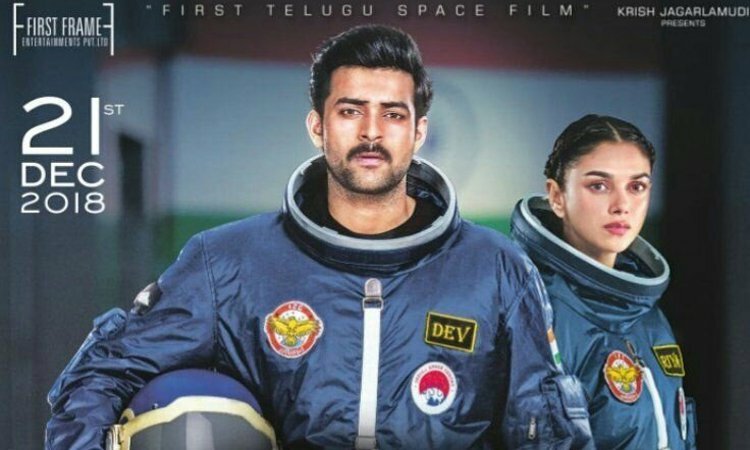 Antariksham 9000 KMPH is a 2018 Indian Telugu language science fiction space thriller film.The film stars Varun Tej, Aditi Rao Hydari and Lavanya Tripathi. 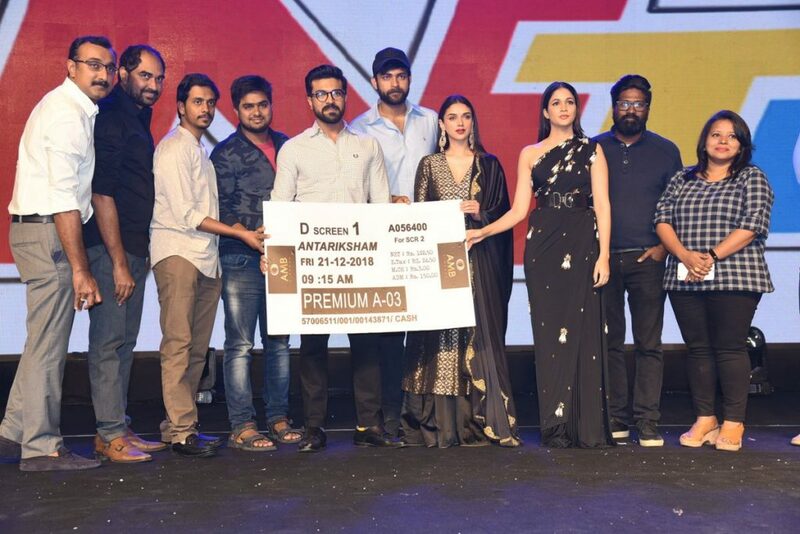 Antariksham 9000 KMPH Movie Pre Release Event Photos. Antariksham 9000 KMPH is a 2018 Indian Telugu language science fiction space thriller film written and directed by Sankalp Reddy. 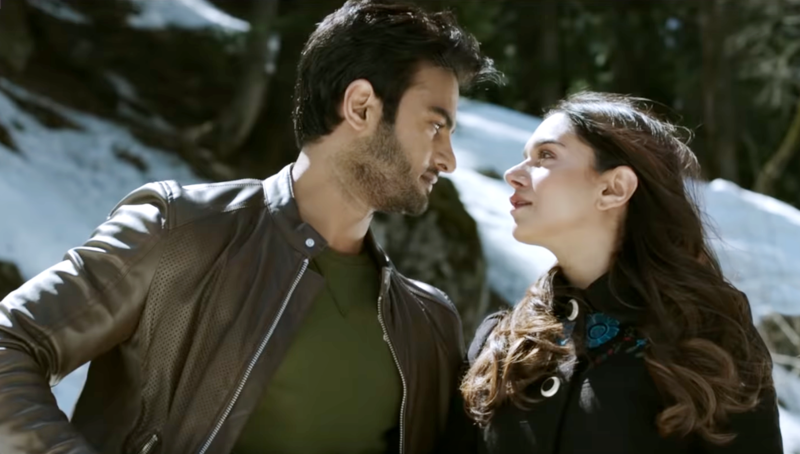 The film stars Varun Tej, Aditi Rao Hydari and Lavanya Tripathi. 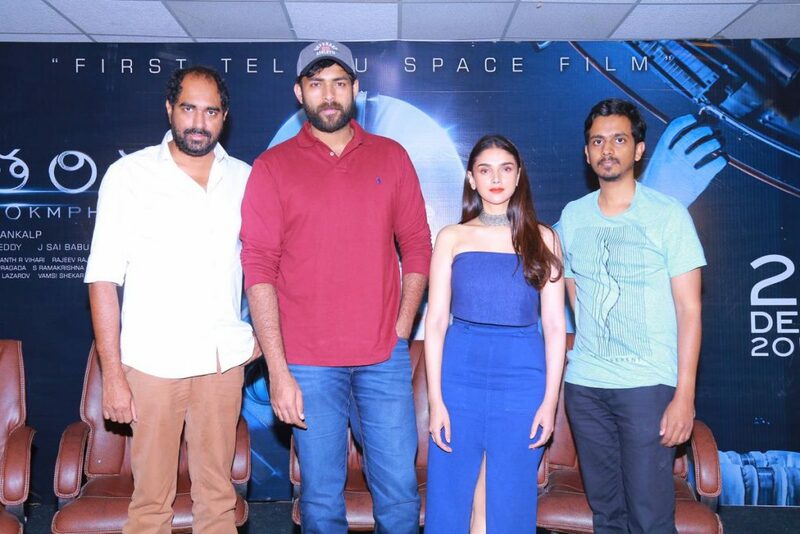 Antariksham 9000 KMPH Movie Trailer Launch Event Photos. 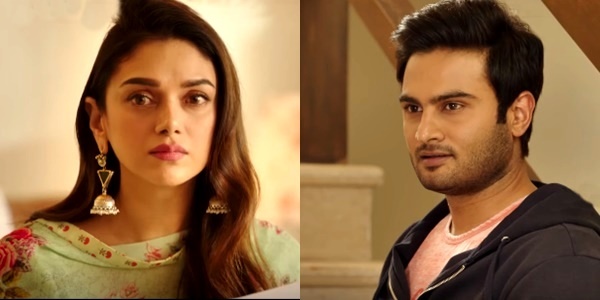 Starring Varun Tej, Lavanya Tripathi, Aditi Rao Hydari And Satya Dev. the movie directed by Sankalp Reddy. Celebrities At Elle Beauty Awards 2018 Gallery. Bollywood stars, including Deepika Padukone and Vicky Kaushal, left the temperatures soaring with their stunning appearances. 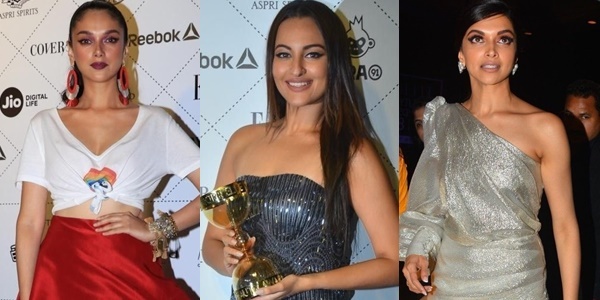 While Deepika slays in a silver trail gown, Sonakshi looks perfect in a black gown. Vicky Kaushal also seems to be making us swoon with how dapper he looks in his suit. 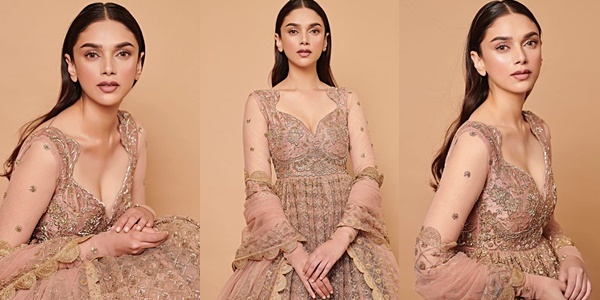 Aditi Rao Hydari Latest Photoshoot Stills. Aditi Rao Hydari is an Indian actress and singer who works predominantly in Hindi and Tamil language films. 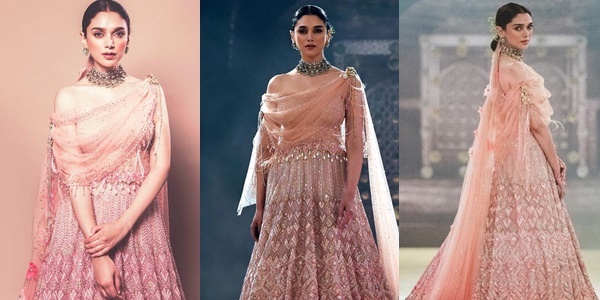 Aditi Rao Hydari Latest Images. Aditi Rao Hydari is an Indian actress and singer who works predominantly in Hindi and Tamil language films.